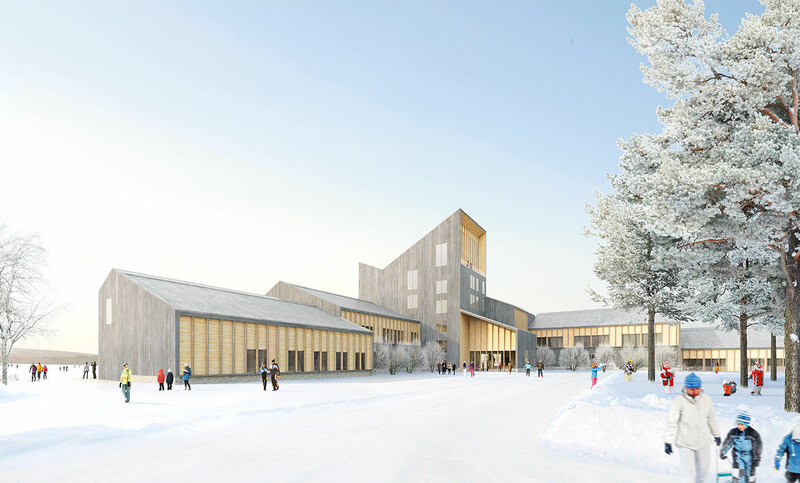 Toni Yli-Suvanto Architects was commissioned to design a preliminary scheme for an international hotel building in Kemijärvi, in Finnish Lapland. 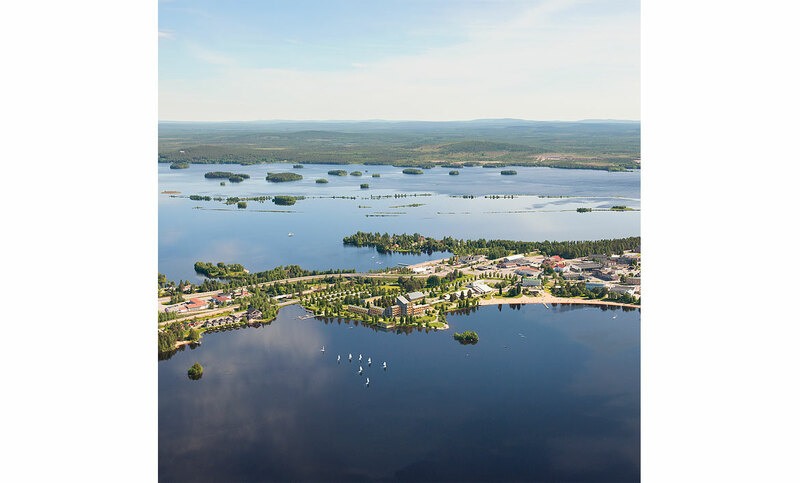 The main objective was to enable successful development of a hotel, which responds to the increasing global interest in Lapland as a tourism destination, due to its clean air, peaceful and secure environment, diverse opportunities for outdoor activities and extraordinary seasonal events in nature. The hotel would also stimulate the local economy and enhance the city development. 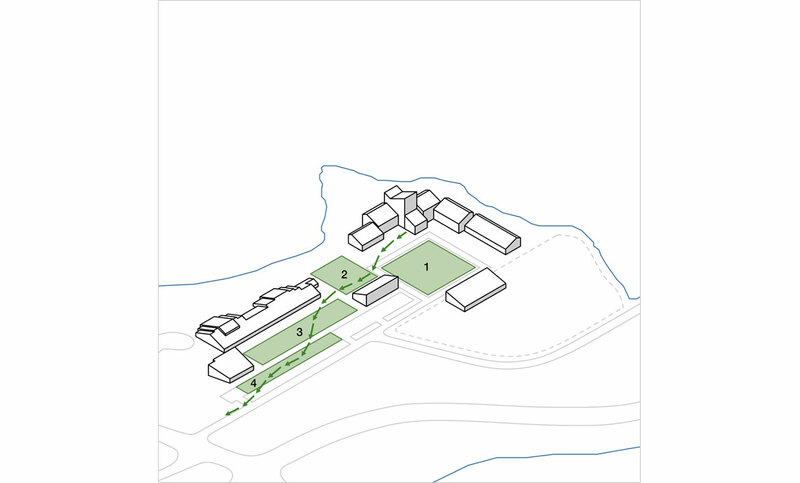 The design approach is focused on the client of the hotel, and his or her interest in northern nature and ecology. Functional layouts are flexible and the facilites easy to access. Unobscured, wide sceneries to the lake landscape dominate all common areas and most of the rooms, and the Northern Lights can be enjoyed directly from the upper rooms through the roof openings. The building volume is fragmented into smaller parts in order to keep the scale human friendly and intimate. 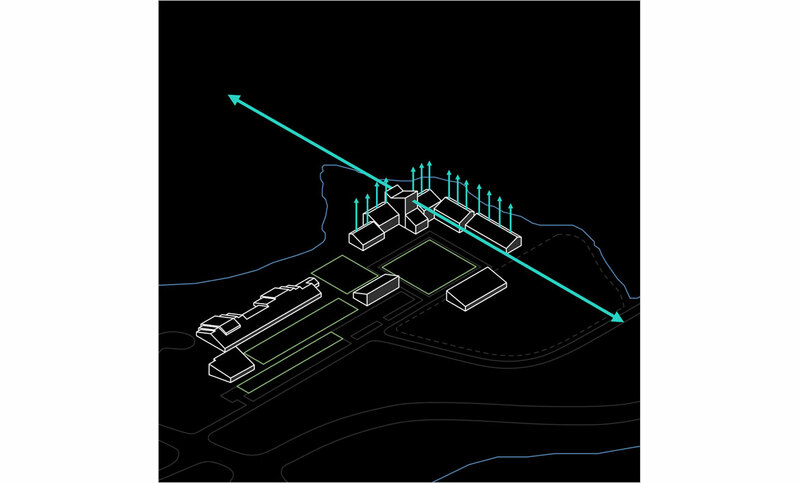 In the tallest part of the building there is a multifunctional hall with a panorama bar, where the client can experience the Northern Lights in the winter and the midnight sun in the summer with a view of the greater Kemijärvi lake-district against the background of the arctic hills. This building volume would also create a new city landmark and a symbol for a new period of economic growth. Wood is seen as a natural choice of building materials for the hotel, due to the particular interests of the targeted clientele, the location of the city in the middle of the boreal forests, and the cultural history of the city entwined with the timber industry. Wood works as carbon storage, and all the wood used in the building - both structurally and on surfaces - grows back in the Finnish forest in less than 60 seconds. Apart from the environmental benefits, wood also contributes to the personal wellbeing; apart from being pleasant to touch and warm in character, solid wood construction improves the indoor air quality by balancing the diurnal temperature and humidity variations. 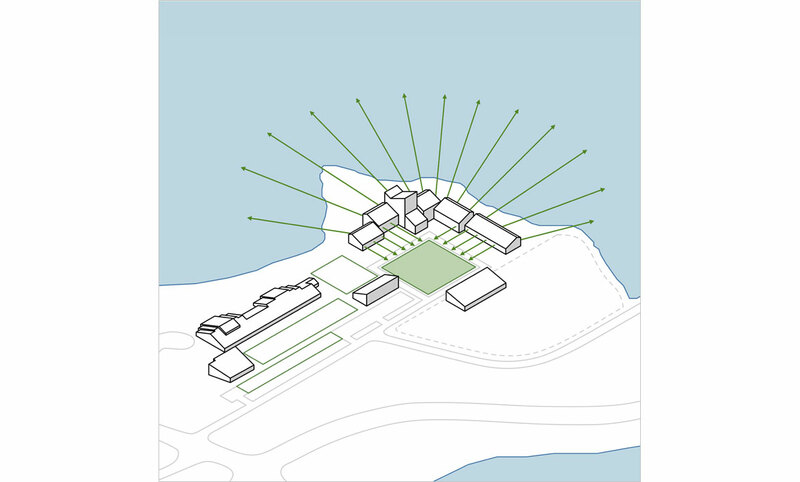 The quality is further improved by massing concept, which takes regard in the direction of the sun and optimises the amount of natural light and heat radiation. 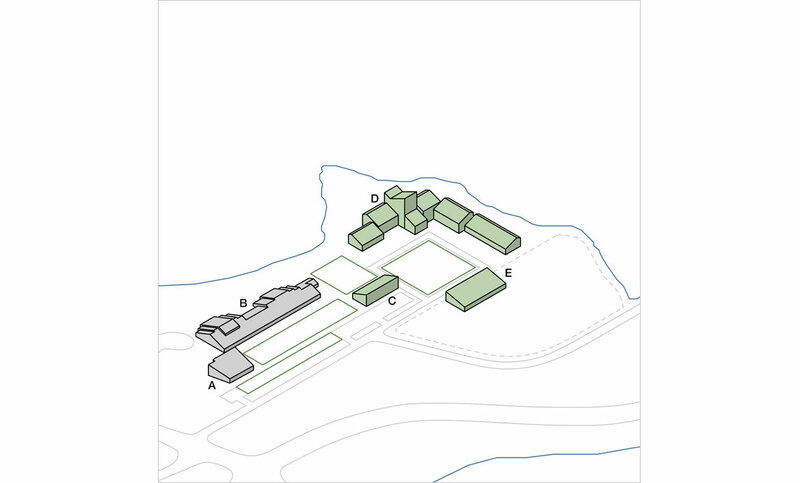 In addition to the hall, restaurants, café and a bar, hotel is also seen to facilitate saunas and a small spa with a fitness room. 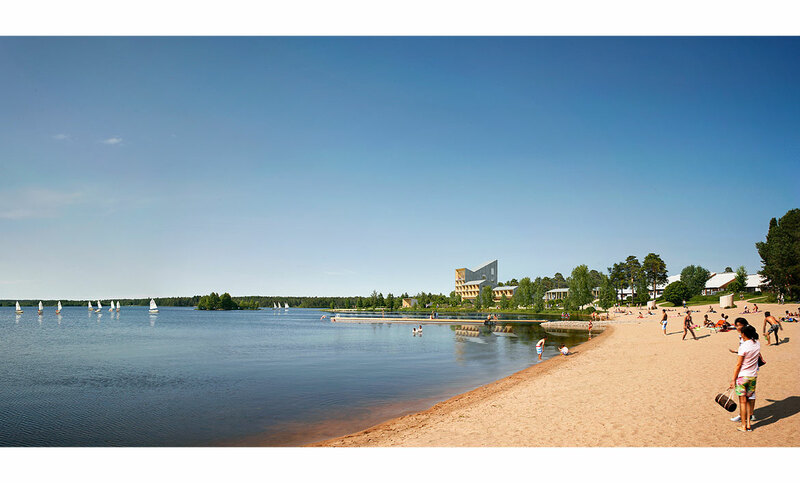 Next door to the hotel there is a public beach, and a separate sauna centre is planned in the immediate proximity to the hotel by the lake. 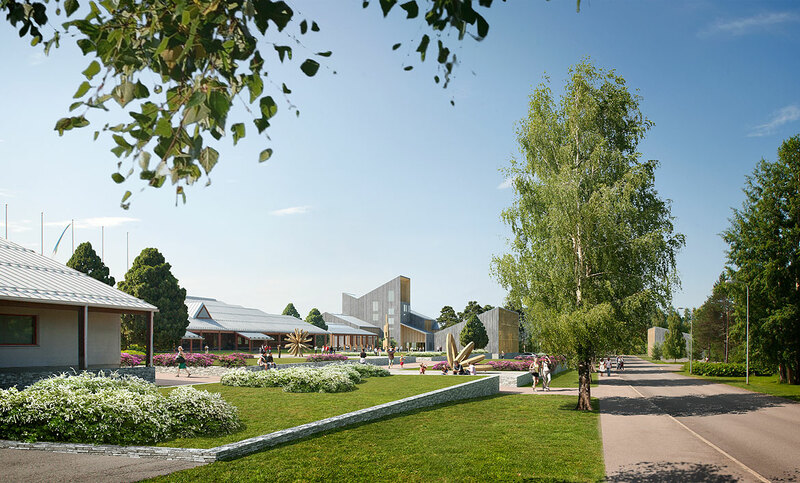 The hotel clients would also enjoy diverse all-year-round outdoor activities in the lakes and on the local hills, as well as the cultural services provided by the Cultural Centre and Wood Sculpture Gallery next to the site.